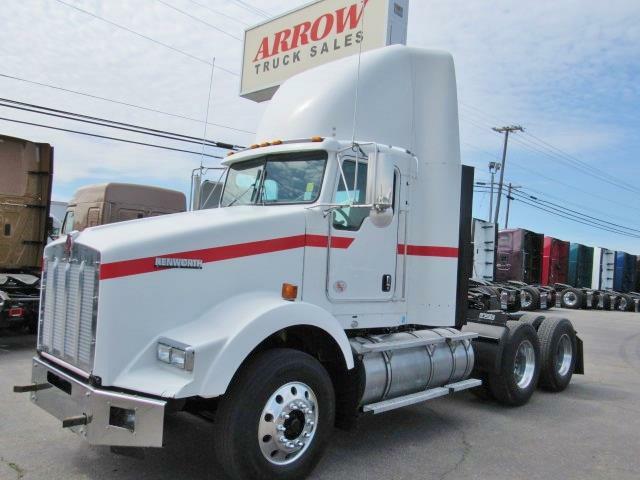 2013 KW T800 Daycab HARD TO FIND!!! CUMMINS ISX, 485 HP, 10 spd manual transmission, full gauge package, SUPER CLEAN and ready for work!!! 90 day/25k mile warranty!! In-house financing available! !